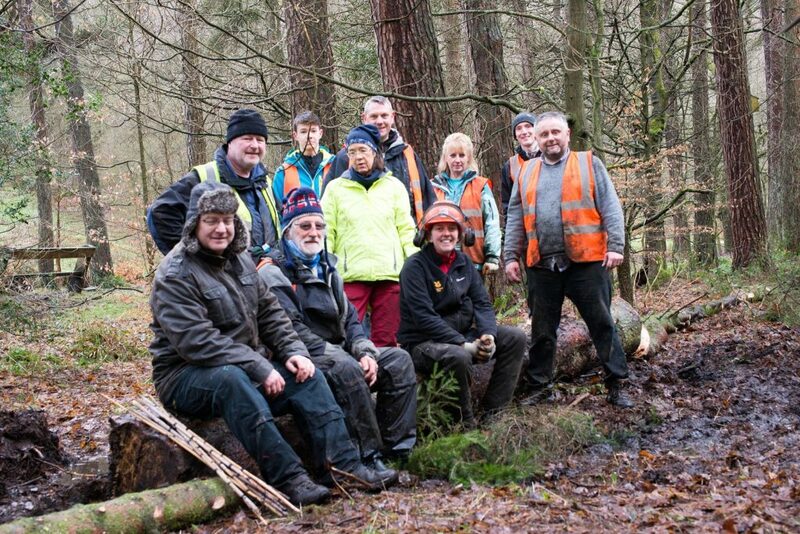 The next volunteer day is on 28th April at Hardcastle Crags. 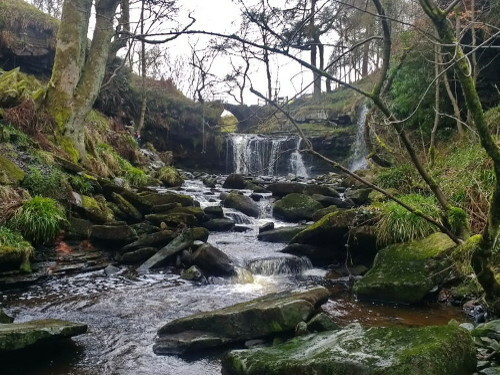 See the latest news on our work at Hardcastle Crags - our most successful project to date!
" The New Source Partnership Report is out now. See info on all the projects being undertaken by us and the other wonderful Source Partners. https://t.co/S1nvWYcPJZ https://t.co/uxxX6ZAafz "
" The latest The Natural flood management Daily! https://t.co/oGODNi7ysI Thanks to @nagaraatlarge @cwppra @FMDam_org #kwawesome #beresponsible "
" Pawluk’s Pen Perils (part 7) « https://t.co/ZQ9QVbsxKE https://t.co/b0B4kiPeRQ "
" The latest The Natural flood management Daily! https://t.co/huq5aw7WBF Thanks to @GLFC_CFS @SteveDPIves #startups #simplyscience "
" Ford government slashes ERCA flood management funding https://t.co/GYZoaOHugR #onpoli "